5,50 € прибл. 395,85 руб. 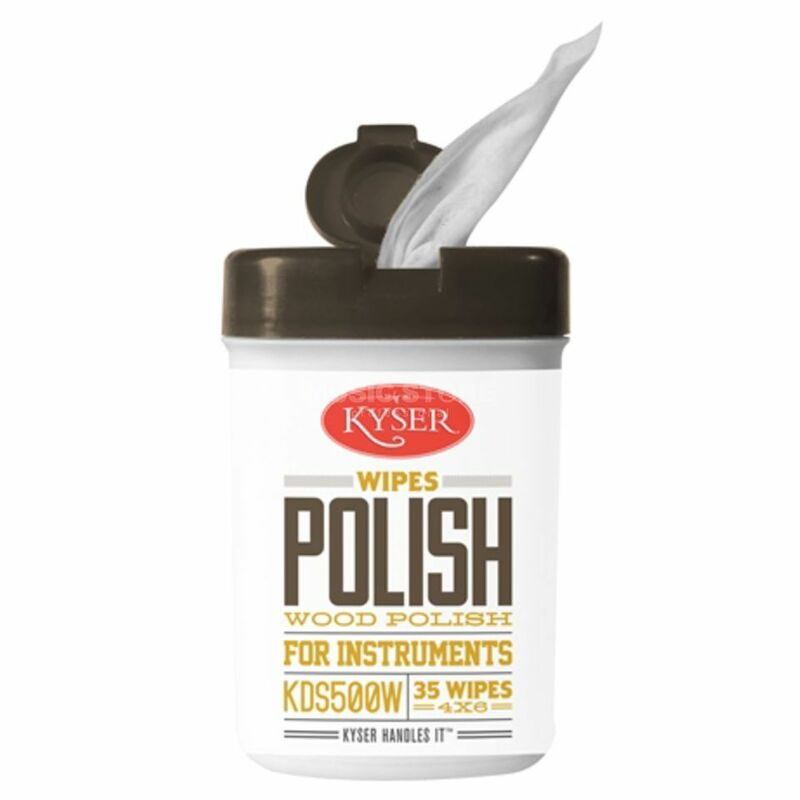 The Kyser KDS500W Wipes is a of guitar polish in the form of wipes, designed for cleaning a fretboard. These wipes will keep your fret board from drying out, while it prolongs the life of your instrument. It also keeps it looking shiny and new. A smoother fret board enables faster, easier playing. no more dirty guitars ever!